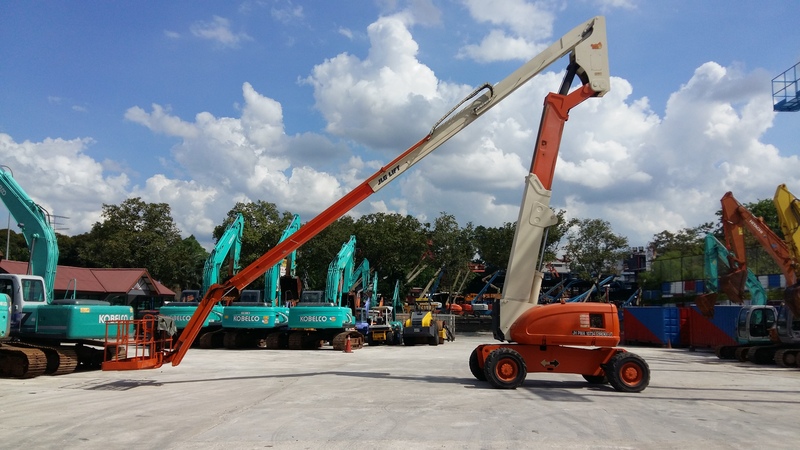 Superior Group is the one-stop hub for your lifting, material handling, access and transportation needs in Malaysia. Our primary objective withstanding since 1970 has always been about providing our clients with a high quality of service, equipment, and utmost attention to safety, integrity and professionalism. Let us move you further and higher in safer hands.